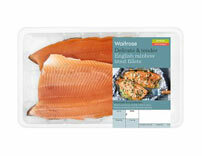 At Waitrose & Partners, we believe everything we do goes into everything you taste. That’s why we only work with farmers that we know and trust, who share our values and our passion for bringing you great food. wildlife habitat creation and limit use of chemical fertilisers and pesticides. All of our chicken comes from a group of carefully selected British farmers and suppliers who have worked with us for several years. They understand and share our values and our commitment to rearing our birds to the highest standards of quality and animal welfare. Everything we do goes into everything you taste, and our eggs are no exception. 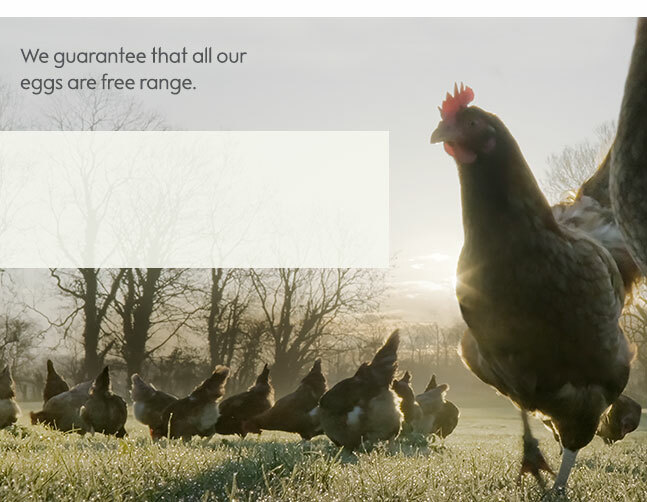 Working with farmers we know and trust, we are the only supermarket whose eggs are hand collected. 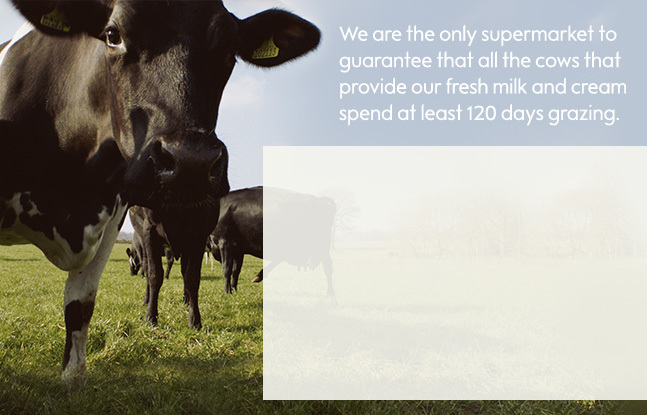 At Waitrose & Partners, we only source our milk from a pool of dedicated British farmers we know and trust. We always pay our dairy farmers a leading price that takes into account their costs of production so they have the confidence to invest in the future of their farms. The Waitrose & Partners milk pool is segregated, so the quality and traceability of all our fresh milk and cream can be guaranteed. 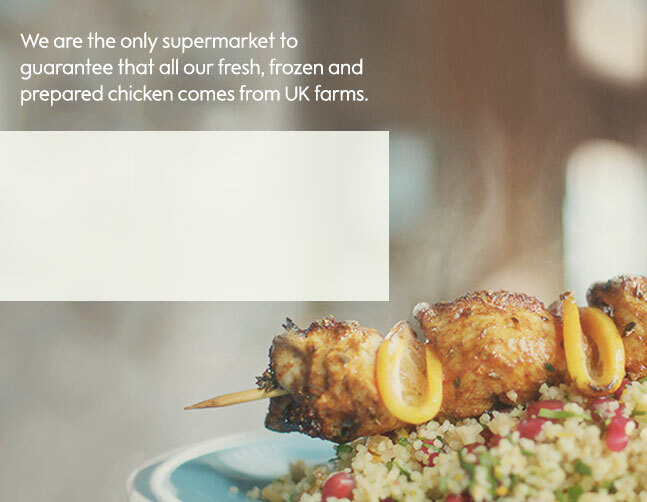 We are the only supermarket to do this. Our outdoor bred pigs live their lives in straw based accommodation and have a lot more space to thrive than the industry average. 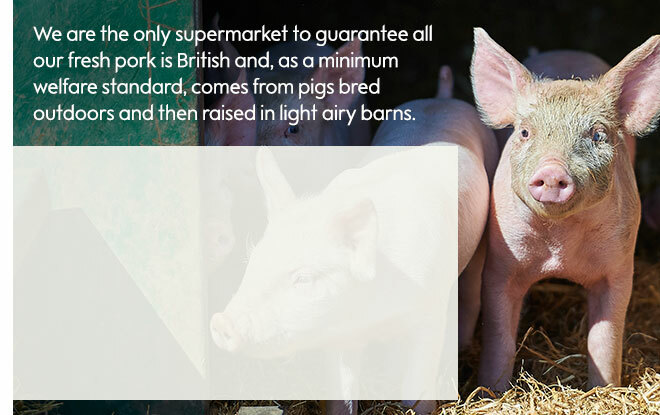 This is the minimum standard for our pigs, and none of our pig farms use slatted floors or confinement stalls. All of our Waitrose & Partners fresh pork, bacon and sausage is 100% British, and all the pork in our essential Waitrose sausages comes from British outdoor bred pigs. You'll not find any rind, offal or mechanically recovered meat in any of our sausages and we never add water to our ham. 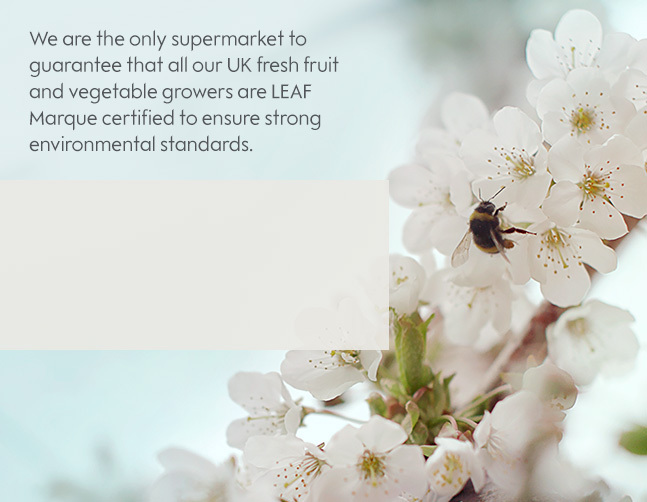 *Supermarkets' include Tesco, Sainsburys, Asda, Morrisons, Aldi, Lidl and Waitrose. 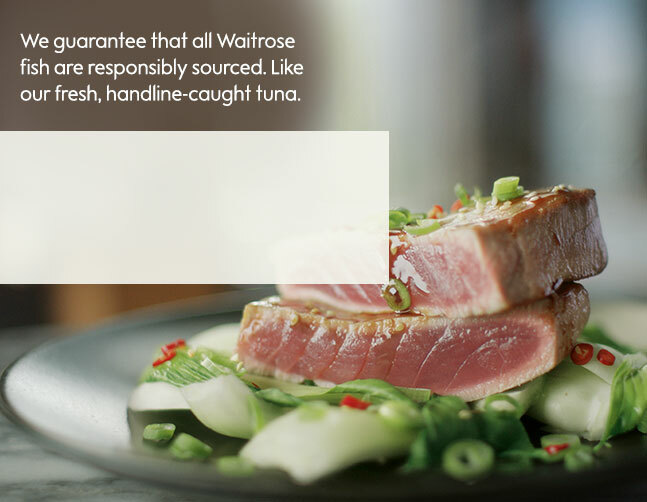 We were a pioneer of sustainable fish in supermarkets and have one of the largest ranges of fish and shellfish with 65 different species sourced from 35 countries, all of which are responsibly sourced. 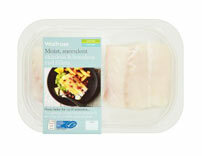 *All Waitrose own label fish are responsibly sourced to Sustainable Seafood Coalition guidelines.